One of the priorities for Herefordshire Safeguarding Adults Board is the Workforce Development Strategy and Competency Framework. This is to ensure that the workforce and communities have the skills and knowledge to raise concerns and promote an environment where abuse and neglect is prevented. Hoople trainers hold the required competencies to deliver bespoke training to Universal Staff Group (ie anyone who has direct contact with adults at risk). The Universal Staff Group includes(but is not limited to) care or support workers, personal assistants, drivers, escorts, volunteers, domestic and ancillary staff. It can also include local support groups. The Competency Framework can be found on the Herefordshire Council Safeguarding Adults web page. 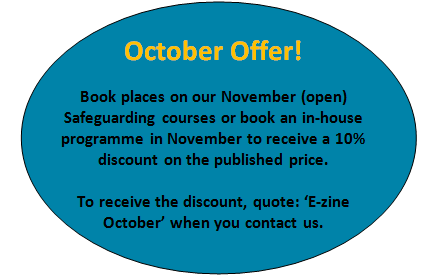 To enquire about a bespoke training session please email Caroline Reading or call 01432 383500. To book a place on one of our open courses (see below for next scheduled dates) please go to CPD Online. We are settling into our new environment at Churchill House and have been listening to your comments and feedback. We're making lots of improvements to the premises. 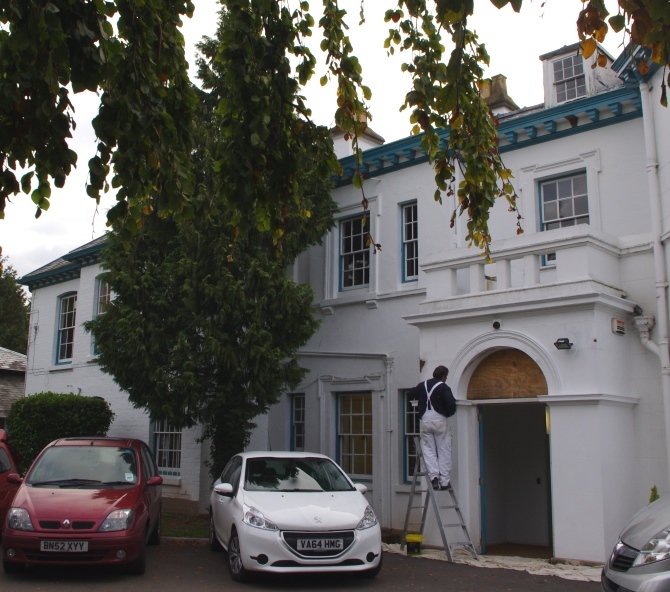 For example, the painters are enhancing the external appearance of the building, computer networking is being installed and a new bicycle shed has been erected. 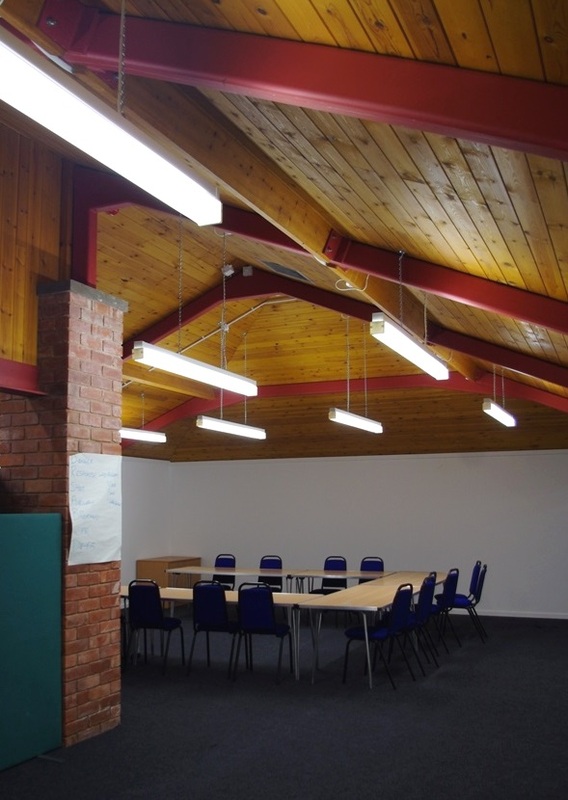 We're also really pleased to announce that we've now fully equipped the adjacent coach house building for use in our moving and handling and other specialist health and social care training courses. A major issue that has been raised is car parking and we are optimistic that a solution can be found. More information will follow in next month's newsletter. Although we are still currently unable to offer any lunch facilities, new kitchens are being built and will be operational before the end of the year. Thank you for your continued support and patience. We are sure that the centre will soon be as you, our customers, would expect and look forward to inviting you to our open event later in the year.